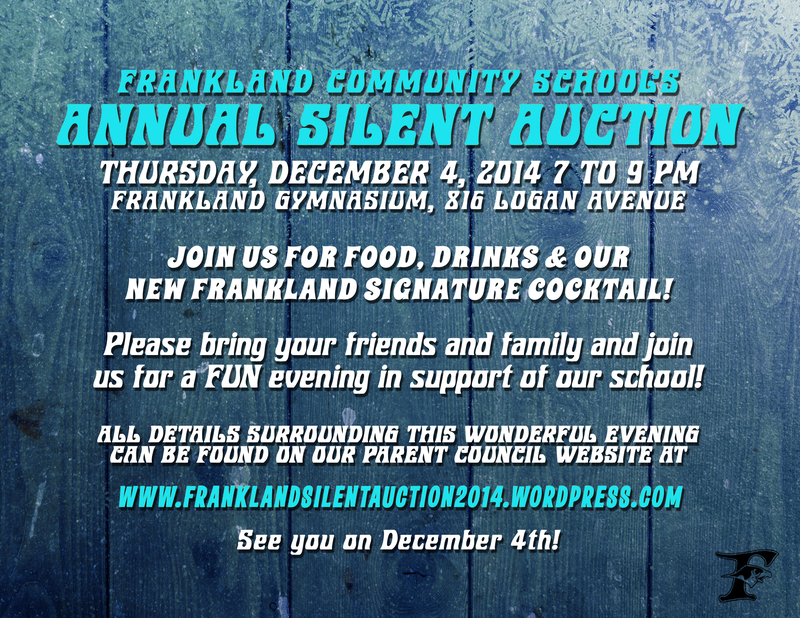 Click here for the link to our Frankland Silent Auction 2014 Blog! This entry was posted in Fun!, School Council, Silent Auction by franklandparents. Bookmark the permalink.